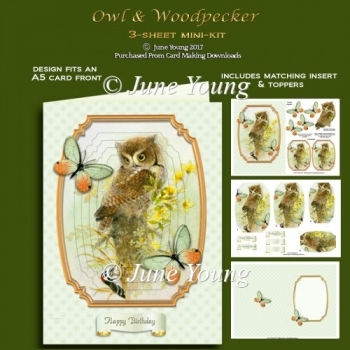 An Owl perched on a tree stump watching the Woodpecker below him, the card is embellished with two toning butterflies. 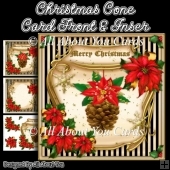 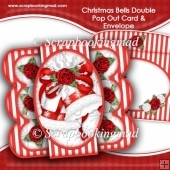 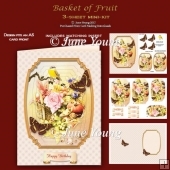 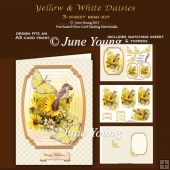 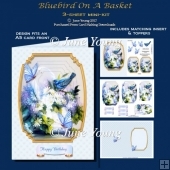 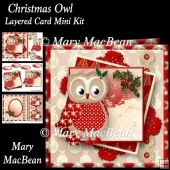 Set in a shaped frame, the 3-sheet kit includes: on sheet one is the card front, two small toppers and some decoupage. 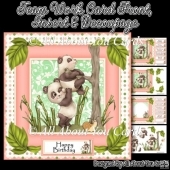 Sheet 2 has a matching print, cut and fold insert and sheet 3 has Pyramid layers for the card front and five greetings banners, two are blank for your own lettering. 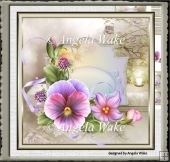 These are very useful designs to keep as 'stock items' if you sell at craft fairs etc as they can be used for lots of different occasions. 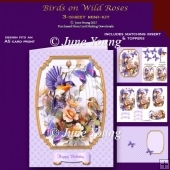 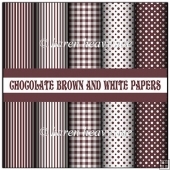 The design fits an approximate A5 card but can be enlarged or reduced to suit your requirements.